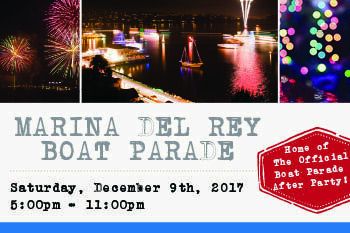 Enjoy waterfront views of the 55th Annual Marina Del Rey Boat Parade on the largest patio in the marina! 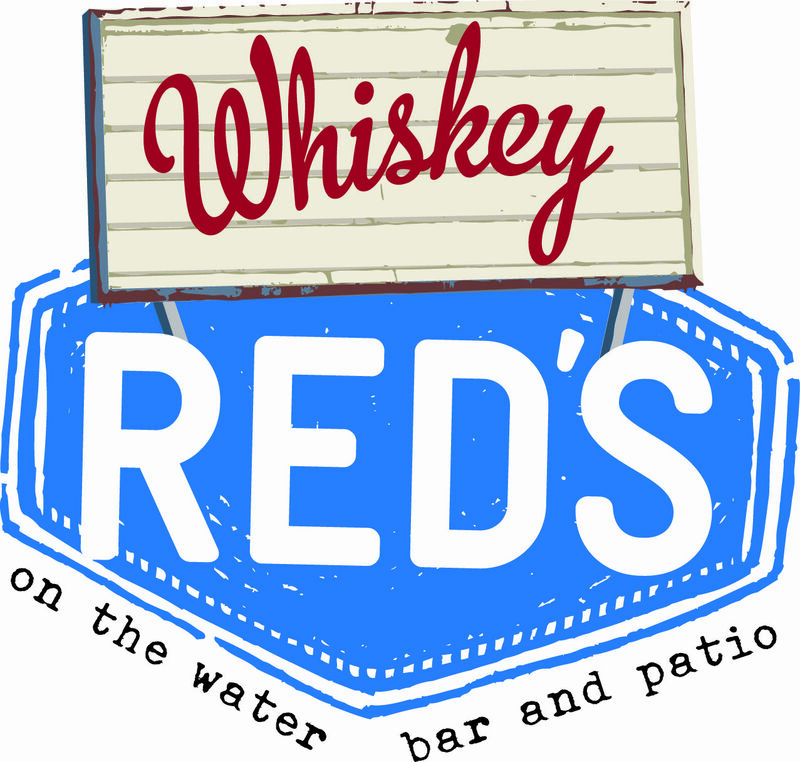 Home of The Official Boat Parade After Party! - Hot Chocolate Station ad much more! Complimentary Dessert Station & DJ after 9pm.